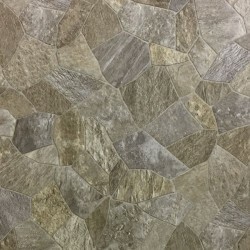 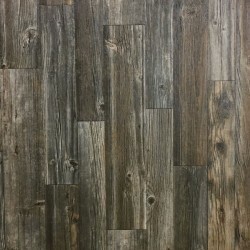 LVS Silver from Mannington provides a broad range of natural designs, from realistic wood grains to elegant stones and rustic slates. 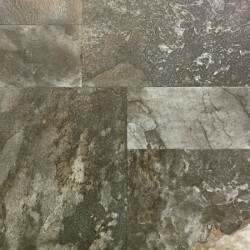 Each pattern is enhanced with Mannington's new, exclusive NatureForm 4G technology for colors that are incredibly crisp and rich. 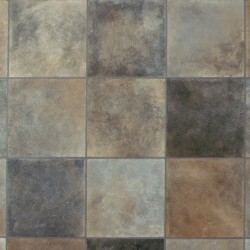 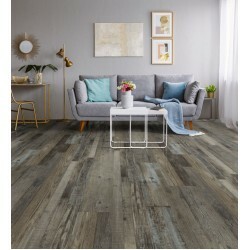 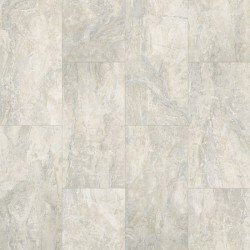 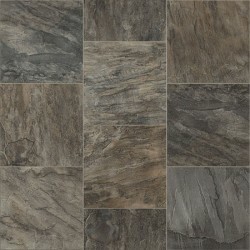 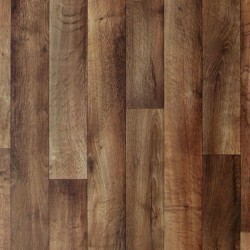 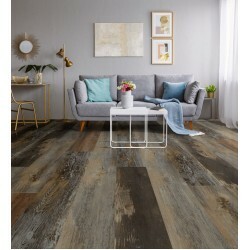 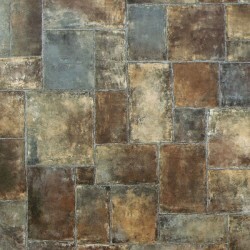 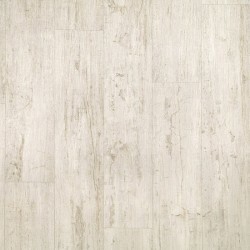 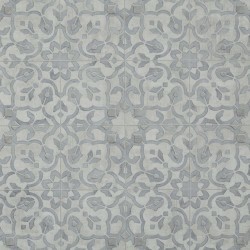 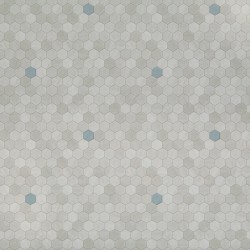 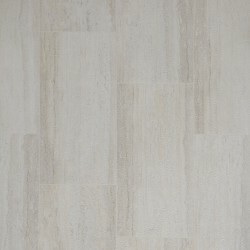 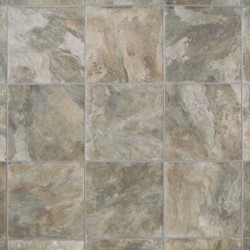 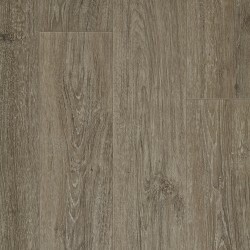 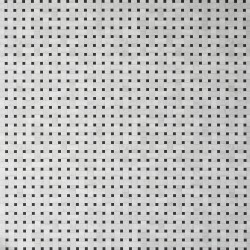 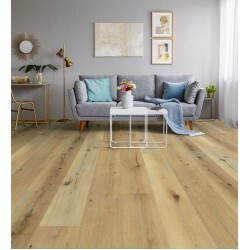 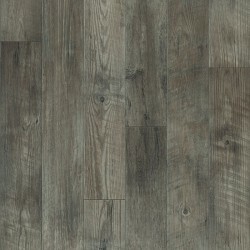 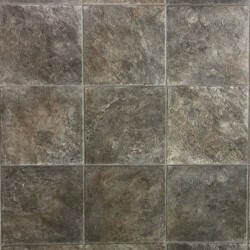 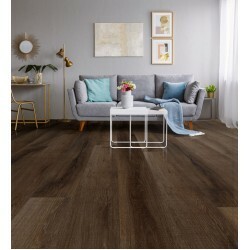 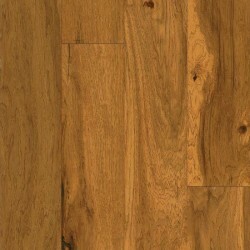 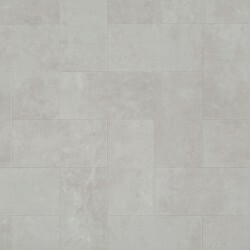 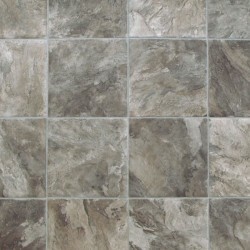 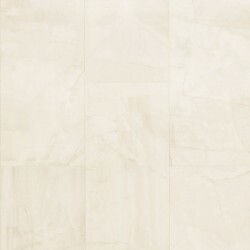 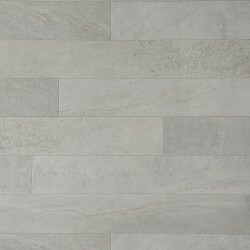 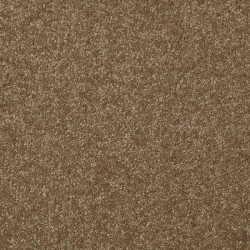 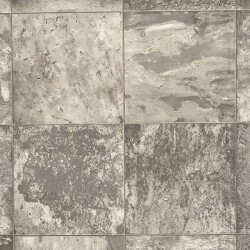 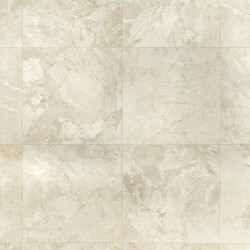 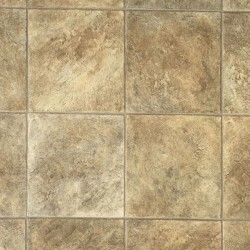 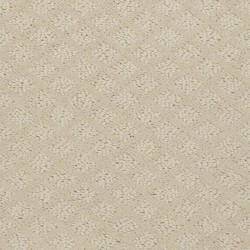 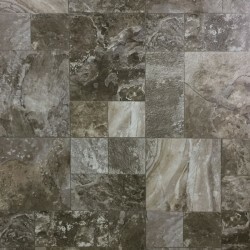 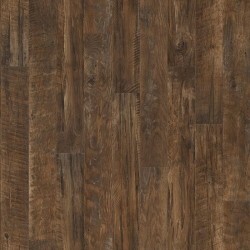 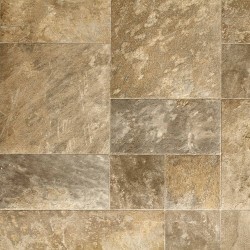 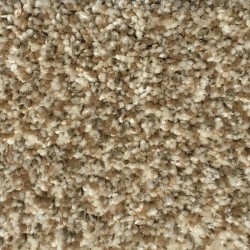 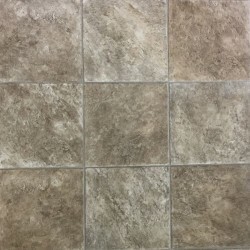 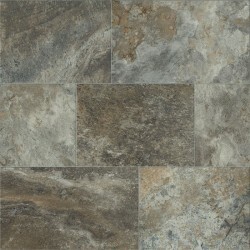 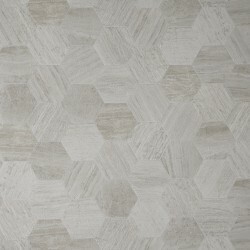 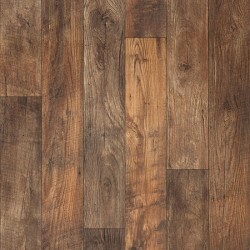 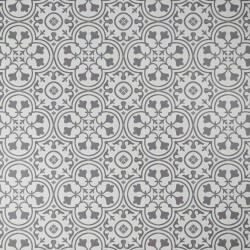 LVS Silver from Mannington is budget friendly and it has a urethane wearlayer. 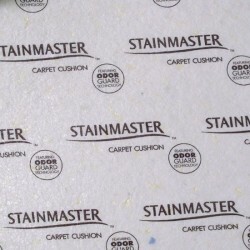 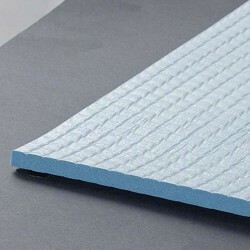 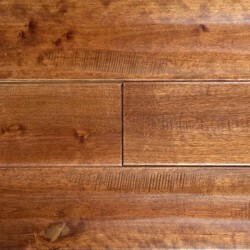 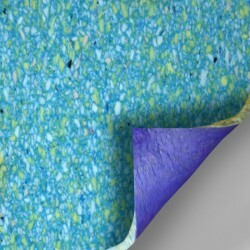 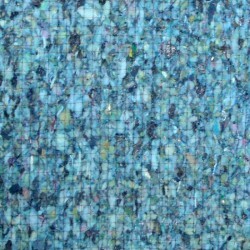 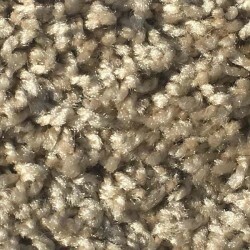 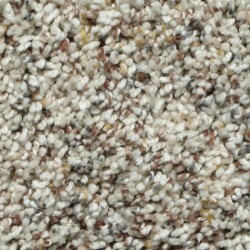 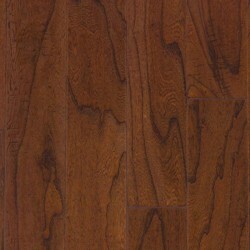 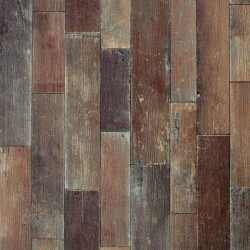 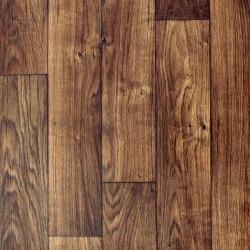 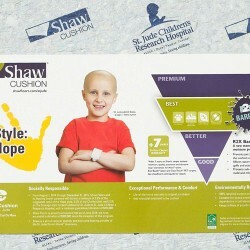 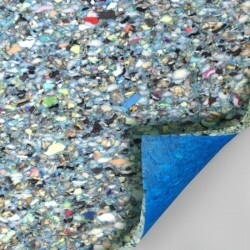 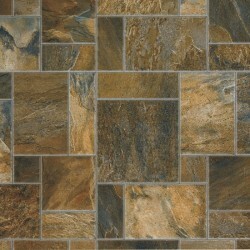 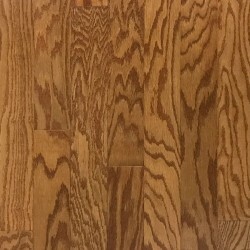 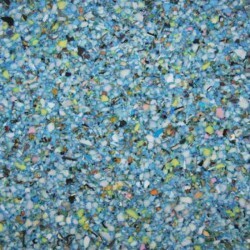 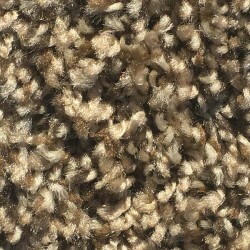 This flooring also has a ten year warranty.